Laois Hire are the official agents for COMPAIR compressors in Ireland. 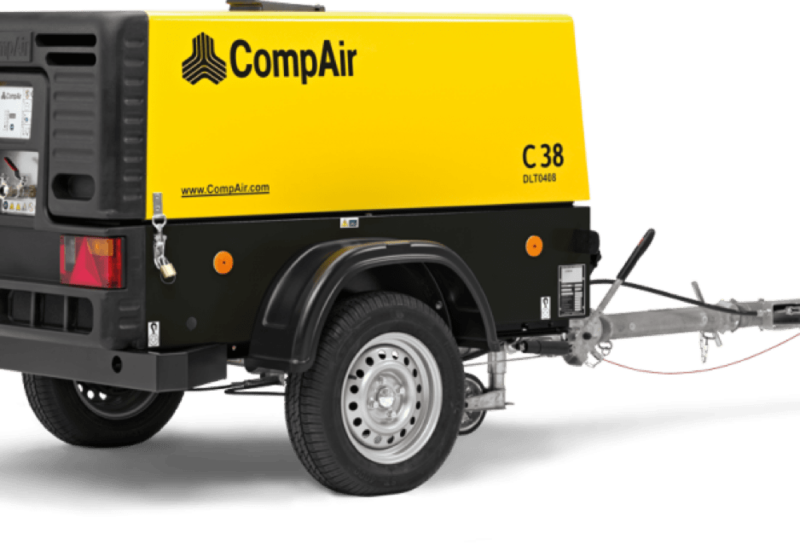 We have the complete range of COMPAIR compressors in our Galway branches. Businesses in Galway working on high-precision construction projects have utilised our compressor equipment, which is available for both hire and purchase.